Do you know about the feature of “Previous Version”? 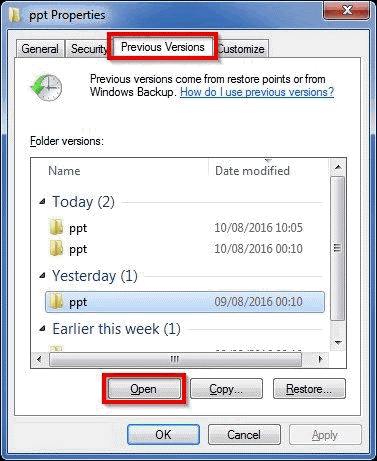 “Previous Version” is a self-service tool to restore files and folder on network drive when original ones are lost, damaged, or deleted. Even if files are encrypted by Ransomware, users can still restore them to the time before the malware took effect. “Previous Version” can only restore files stored (backup) on network drive. Therefore, ICTO highly recommends you to regularly back up the valuable files at your computer to your own external device for minimizing the risk of data loss. Here are the steps to use the “Previous Version” feature. This feature is only available for Windows computers. 1. Navigate to the folder containing the file you want to restore. Right click on the folder and select “Properties”. 2.Click on “Previous Versions” tab and select the previous version of folder you wish to restore. Click “Open”. 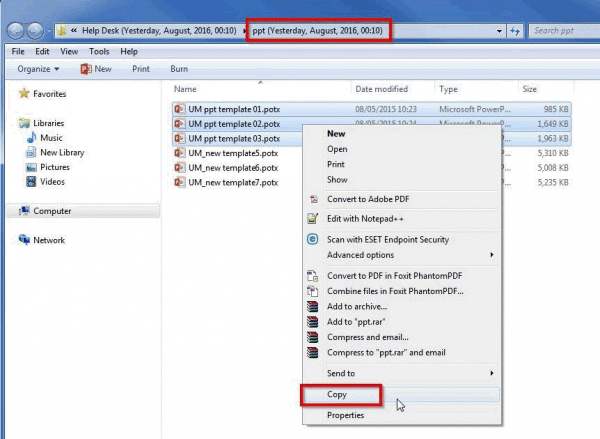 3.Another window will pop-up showing file name and the date modified. Highlight the file you want to restore. Right click the file and select “Copy”. Then, you can “Paste (Ctrl+V)” it back to the original folder or the location you wish to put. Please note that above mentioned drives have different backup schedule. You may refer to the table attached below. Depending on the backup schedule, it will allow to restore the version which is maximum 56 days old. Depending on the backup schedule, it will allow to restore the version which is maximum 21 days old. 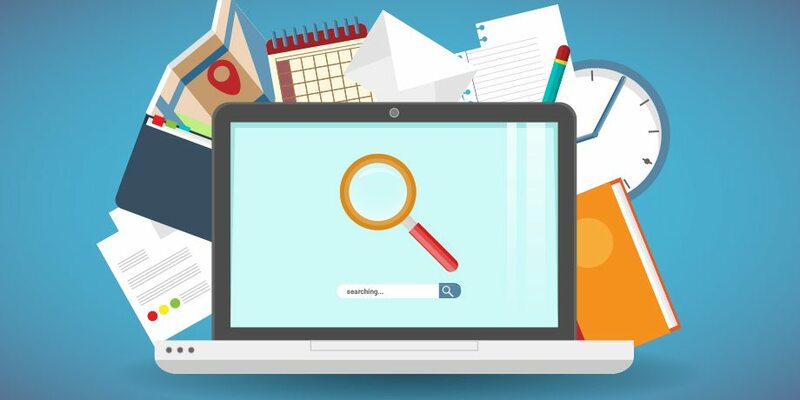 If you cannot find the previous version of a file or folder, it may be due to reason that the file or folder existed earlier than any backup schedule. For example, if you created a file at 9:00 am and deleted it at 9:30 am, no backup took place for that file at 10:00am. 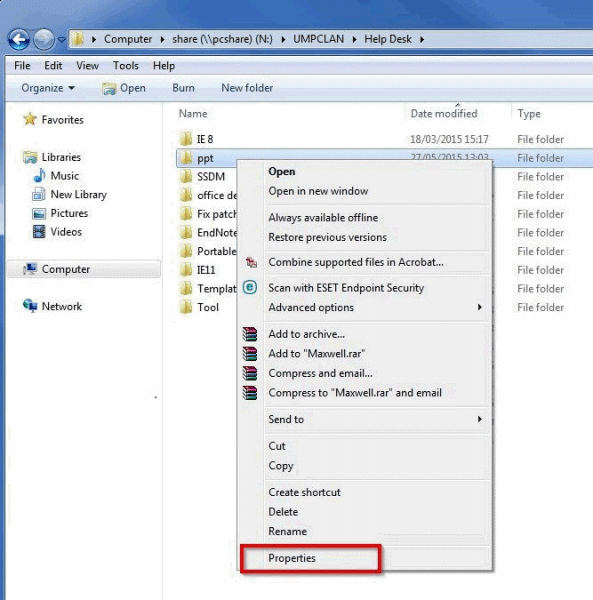 Since the file was deleted earlier, file did not exist when backup schedule arrived. For more details, please refer to ICTO Knowledge Base.